The return of a Halloween Parade in Ybor City!!! 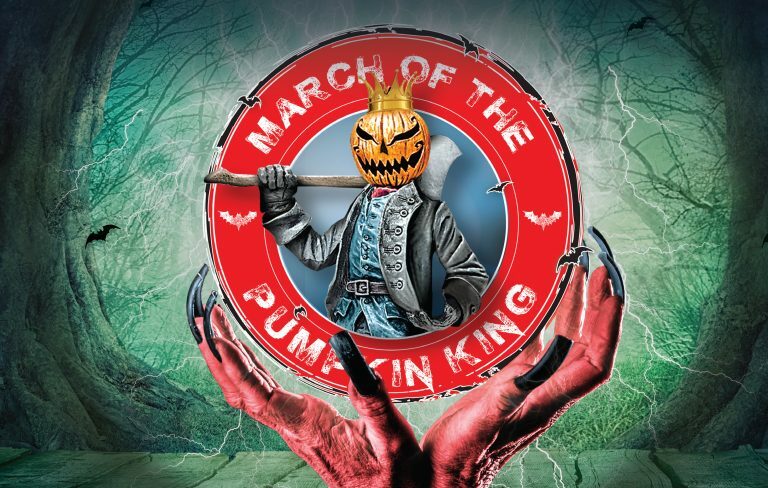 This year join Tampa's Halloween Revolution and the Pumpkin King in his inaugural march down 7th Ave.
Thousands of supporters in costume will be able to participate in the first ever people’s parade in Tampa. 7th Ave. will be transformed into the ultimate Halloween Party with Local DJs and club lighting on the balconies of our historic district. Participants will march behind themed Halloween floats down 7th Ave in a costume party that will leave you in a visual overload. After the parade, enjoy discounts in specialty venues including food and beverages!